St. Cillian's N.S. provides free school lunch to all children. 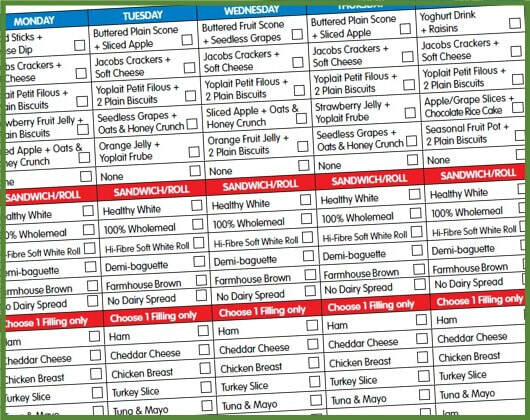 Parents can order from an extensive range of healthy and nutritious rolls, wraps and sandwiches along with fruit portions, vegetable snacks, rice cakes and yoghurts. 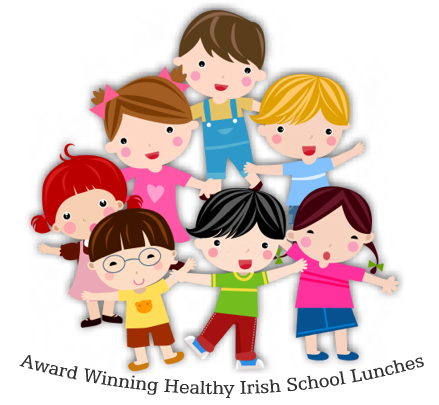 Simply login on to the Glanmore Foods website with your personal access code to order your child's lunch (http://www.glanmorefoods.ie/healthy_school_menu.html​). We encourage healthy eating in our school community. Milk and water are the only permitted drinks. Both are available free in school. 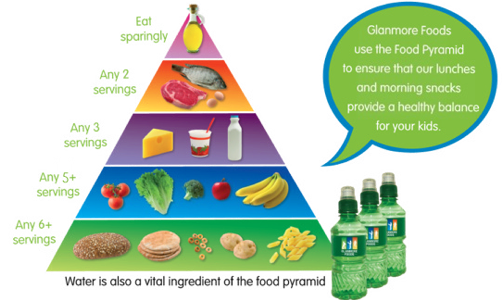 Glanmore Foods are our supplier. They are award winners in the area of food preparation and school menus.